Anyone who’s even remotely involved in disc golf knows that there are typically far more men involved in the sport than women, and it’s a passion of many to bring more ladies into the game. This can be done through female-only events or by offering enticing course layouts and multiple divisions to play in. We took a peek at where things stand for the 2018 Glass Blown Open and how these figures compare to female participation in other tournaments over the last year. The results are interesting and point to an exciting pattern of growth, which is in part largely due to the efforts of tournament directors across the nation who aim to make their events appealing to all. We had some pretty spectacular events take place last year, and female participation was certainly at an impressive level. Take for example the Rocky Mountain Women’s Disc Golf Championships, held in Colorado during July of 2017. Approximately 126 ladies came out for this always anticipated tournament, allowing that many more women in the area to become exposed to the sport. Last year’s GBO was also a pretty big hit on the female side of registration with 118 women competing across all divisions. Since our event fills up so quickly each year, we’d bet that more women would have attended if we’d had the space. Thankfully, 2018 brought about some changes to make that a reality. Worlds in 2017 may have been a bit on the smaller side, but when you think about how many women were in the competitive realm even 5 years ago, it certainly shows the strides we’ve made. AM Worlds saw 77 women compete, with 18 at Pro Masters Worlds and 44 at Pro Worlds respectively. Across the board, 139 women performed at the highest level possible across all Worlds events. How Is 2018 Shaping Up? Of course it’s too early to say how such events as RMWDGC or Worlds will fare, but if the numbers at GBO are anything to go by, it’s going to be epic. Of the 184 spots available across all divisions at this year’s Glass Blown Open, 175 of them are filled. We’ll be seeing some top names in the Open division with a healthy assortment of competitors across many other areas. 2018 is also host to the much-anticipated Women’s Global Event which takes place every other year. As always, organizers there are looking to not only meet but surpass the previous event’s attendance. The WGE has been quite active on social media and really caters their tournament toward women of all experience and skill levels. If you’re a gal reading this, what events are you looking forward to this year? Do you feel like you’re seeing an increase in women’s attendance at your local tournaments or weekly events? 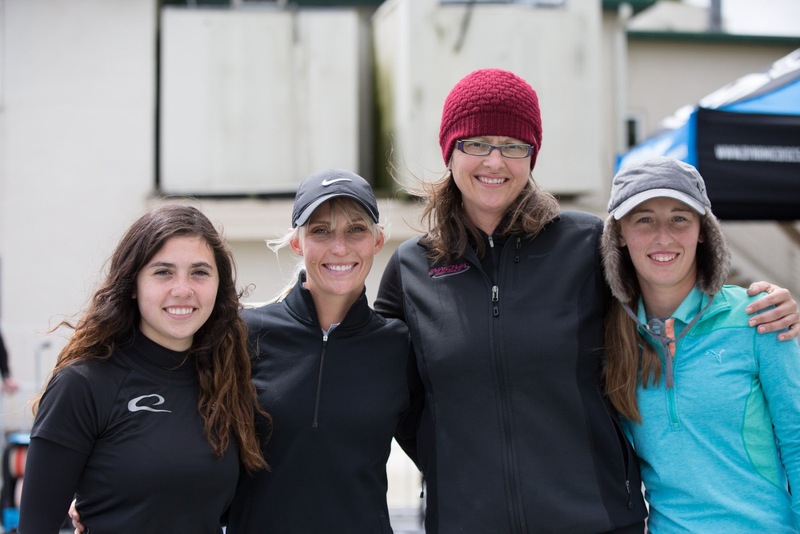 Let us know in the comments below how you think disc golfers across the country can help to encourage more women to show up at events throughout the season.